We're back, baby! After a couple of busy weeks and a schedule change or two, we're back to our regularly scheduled time and place tonight. There will be plenty of talk about phones, and CPUs, and Zoes, and life companions, as well as some discussion of what Google's been up to recently -- both good and bad. So join Phil and the gang -- and, of course, the chat room -- live tonight at 1 a.m. GMT / 9 p.m. EDT / 6 p.m. PDT for the live broadcast. You should be there. You will be there. You must be there. 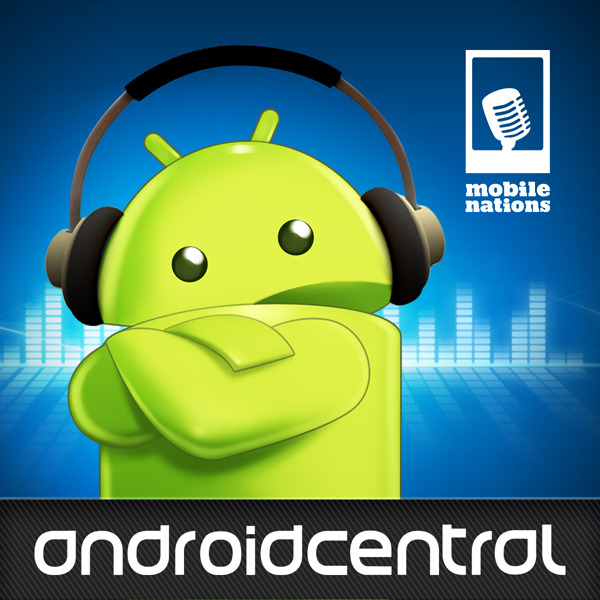 After all, you are what makes it the Greatest Android Podcast in the World. Not at a computer? Pick up the free UStream Viewer from Google Play [link] and search for Mobile Nations a little before the show (it won't appear until we go live). We'll see you there!